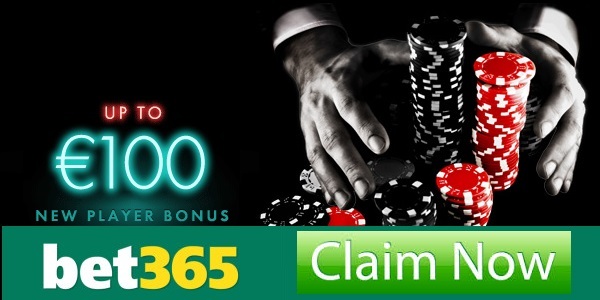 Double your first deposit up to GBP 100 thanks to the New Player Bonus at Bet365 Casino! The New Player Bonus at Bet365 Casino is ready to double your first deposits up to £100 which is a generous offer. You might as well think of it as receiving a gift of £100 to play at the online casino. Why should you refuse? You might want to check out the Bet365 Casino review to find out what other promotions will be available to you once you signed up. Enter your Offer Code to validate your New Player Bonus! Check out the latest online gambling promotions at GamingZion and choose the right one to boost your account with extra funds and prizes!